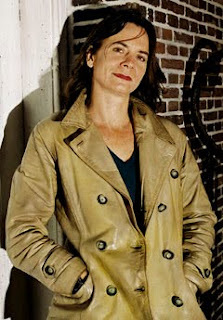 Your assignment for the weekend: read up on Trees Anna, the Dutch Author/Director/Playwright/Awesome Person. She has spent the last four weeks in the Faroes doing research for an upcoming project. The podcast will be out in a couple of days. Also, we check out the Faroe Islands National Team's draw for Euro 2012. This week we speak with David Scally, the Manchester City fan who traveled to the Faroes to see his team play, and landed on the front pages of newspapers in both the Faroes and the UK. 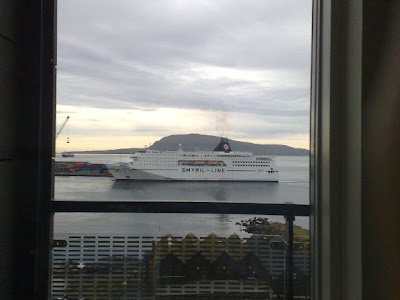 Also, we stand in the middle of Torshavn and take in the scene.